Cynthia Brown is a graduate of the University of Missouri with a Bachelor of Science in Music Education. She received her Master of Music at Wayne State University. Cynthia taught music in public and private schools at all levels, and is owner and instructor at Lessons on B. She has sung in various music groups including the San Francisco Symphony Chorus and Cantata Academy. While with the SF Symphony Chorus, Cynthia participated in the recording and subsequent winning of two Grammies, Brahms German Requiem under the direction of Herbert Bloomstedt and Mahler Symphony No. 8 under the direction of Michael Tilson Thomas. Cynthia taught piano for Sherman Clay in San Francisco and San Mateo. She is currently soloist and choir director at Lincoln Park Presbyterian Church in San Francisco. She is a member of Music Teacher Association of California. Cynthia is also a member of The Chorister’s Guild, Northern California chapter. Vija Norkvesta is a graduate of the State Conservatory in Riga, Latvia. She has taught all her life, beginners to advanced, and is also proficient in accompanying. Miss Vija is a member of Music Teachers Assn. of CA and offers Certificate of Merit. She specializes in advanced students and gets excellent results in CM. 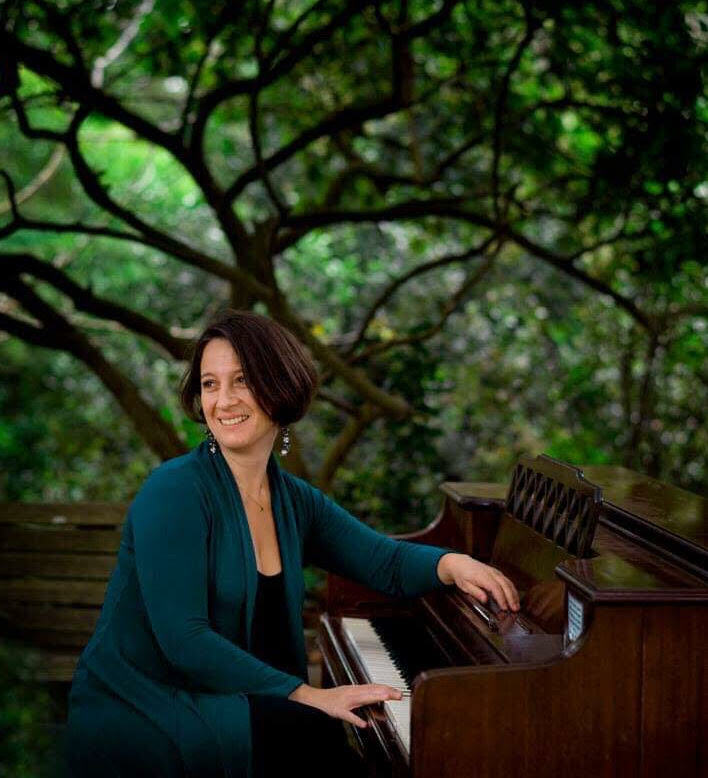 Irina Behrendt is a Russian born pianist, accompanist, and teacher living and freelancing in the Bay Area since 1998. Irina regularly appears as a soloist with the Russian Chamber Orchestra, as a chamber musician at the Noontime Concert Series, San Francisco chapter of NACUSA recitals, teaches piano privately, works as a pianist at the Community United Methodist Church in Half Moon Bay, and serves on the board of the MTAC San Mateo branch. She holds degrees in Solo performance, collaborative performance, and pedagogy from Kaliningrad Rachmaninov Music College, Petrozavodsk State Conservatory, New England Conservatory. Pauline Lin-Lu, pianist and music educator, received her Master’s Degree in Piano Performance from San Francisco State University where she studied with Dr. Victoria Neve. She obtained her Bachelor’s Degree from Taiwan National Taichung University of Education in Music Education. She majored in piano and minored in flute, voice, and composition. Under intensive instruction, she followed the well-recognized piano techniques of Dr. Tzong-Kai, Kuo and Chia-Huei, Ai, who have been the most influential figure in her studies. She also studied under Ru-Jin, Jian, who was the student of the master pianist Martha Argerich and graduated from Universität Mozarteum Salzburg. 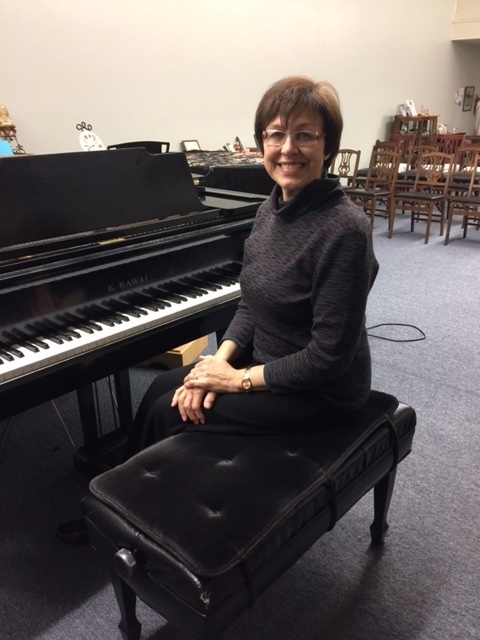 Ms. Lu has been teaching piano and flute since 2004. She is a member of the Music Teachers Association of California and was also a member of the Suzuki Flute Association. During her internship in the elementary school, she was an assistant and piano accompanist for the school choir. In 2007, she received her elementary school teacher’s license. She dedicates herself to music education. Her main goal is to provide a foundation that would allow students to have a deep passion for music and play from their hearts. Howard Cespedes has performed with Patti Austin, Louis Bellson, California Pops Orch, Pete Escovedo, Clare Fisher, Four Tops, Josh Groban, Roger Kellaway, Gladys Knight, Patti Lupone, Johnny Mathis, Pacific Mambo Orch, Linda Ronstadt, Bobby Short, Temptations, and many others. Big Band affiliations include Contemporary Jazz Orch, Full Faith & Credit, and Jamie Davis Orch. Howard has written numerous works for jazz orchestra that have been performed at Jazz festivals of Montreal’s, Vienne, Umbria, San Jose, Monterey, and the Hollywood Bowl. He's been teaching for over 25 years. Abigail Sten is an active performer and instructor in the Bay Area. Hailed by the Santa Barbara News-Press as a “strong and focused” artist and praised by CASA Magazine for her “sensitively realized” performances, she has performed music of varying styles in a wide range of venues, from the pubs of California to the palaces of Austria and Italy. Sten is an Artist-in-Residence with the San Mateo-Foster City School District, where she works with nearly 200 flute students in the district’s 16 schools. She is currently on the San Francisco Flute Society’s Board of Directors. Previously, Sten had held the position of second flutist with the Channel Islands Chamber Orchestra in Ventura, California, as well as with the YMF Debut Orchestra in Los Angeles. She can frequently be found performing with traditional Irish dance music ensembles. Abigail Sten holds a Master of Music degree from UC Santa Barbara and a Bachelor of Music degree from the Baldwin-Wallace College Conservatory of Music. Her principal teachers include Sharon Perschke, Beatrice Rentsch, George Pope, Alberto Almarza, and Jill Felber. Matt Germano, recieved his Bachelor of Music Degree with an emphasis in Percussion Performance from the Bob Cole Conservatory at California State University Long Beach in 2004. He has been on the faculty of the Peninsula Youth Orchestra since 2008 and has also served as the Principal Percussionist of the Peninsula Symphony since 2015. He has also performed with the Long Beach Symphony, Saint Michael Trio, Pacific Brass Ensemble, and the Saddleback Civic Light Opera. Currently, he is a faculty member at Lessons on B in San Mateo, where he maintains a private teaching studio and is an adjunct faculty member at North Shoreview Montessori School where he directs three steel drum ensembles. In addition to teaching, he is also a member of the band Livewire, the San Francisco Panhandlers, and performs with many other groups in the Bay Area. He is a student of Jim Munzenrider, Michael Carney, Dave Gerhart, Randy Drake, Brad Dutz, and Artie Storch. Dennis Norby is a professional drummer and teacher, who has been playing drums in the Bay Area and East Coast for 40 years. He played with the Serra High School Jazz Band and attended the College of San Mateo, where he played with the Concert and Jazz Band. 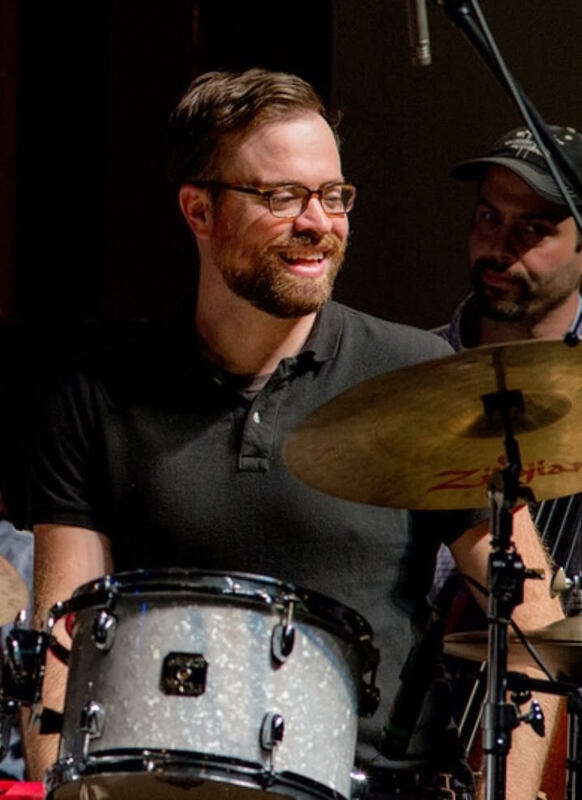 He has worked with some of the Bay Area's top name bands, and is currently working with the Nob Hill Sounds, The Eric Shiffen Trio, and the Dizzy Burnett Quartet. Dennis has studied drum technique with Mickey Hart (Grateful Dead), Mike Delucca, Al Coster, George Marsh, and Anthony Cirone. Erica Messer combines classical prowess and popular music arrangements in performances both beautiful and boundary pushing. 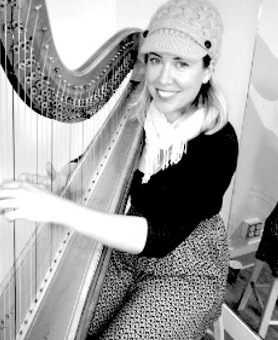 The Tallahassee, Florida native, now transplanted in the San Francisco Bay Area, lends her considerable talent to transforming how the harp is seen and heard. Classically trained, Erica studied at the Musikhochschule in Vienna, Austria after completing a bachelor's degree of music at Valdosta State University. She is an experienced, professional and seasoned harpist and singer and has been playing professionally since 1997. Erica is fully insured, which some venues require. Kay Kleinerman, Ed.D. is a voice expert, teacher/coach, researcher, and writer whose innovative work uses singing to help others find, develop and fully use their authentic, individual voices. 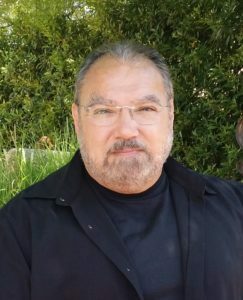 In addition to a professional career as a singer, stage and music director, Kay has more than 25 years of teaching experience, and is Adjunct Professor in the Creative Expression division at Sofia University. Kay has a Bachelor’s degree in Music from The Cleveland Institute of Music, a Master’s in Music Education from New York University and a Doctorate in Educational Leadership from Mills College. 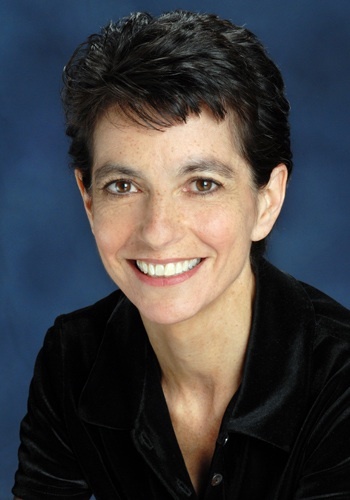 As well, she sits on the Board of Directors of Stanford Jazz Workshop, and Eth-Noh-Tec theater company. 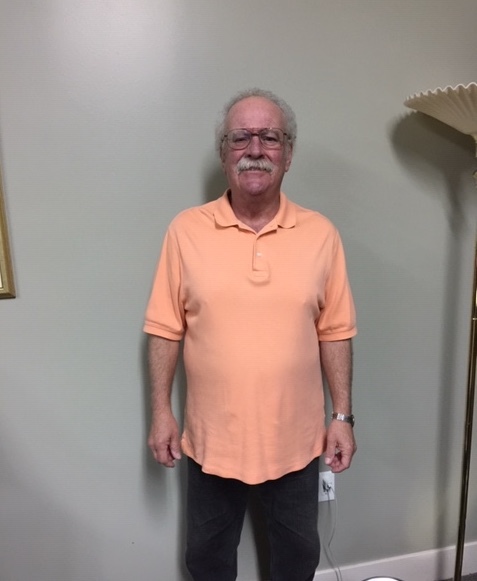 John Mello has been teaching music for more than 25 years. 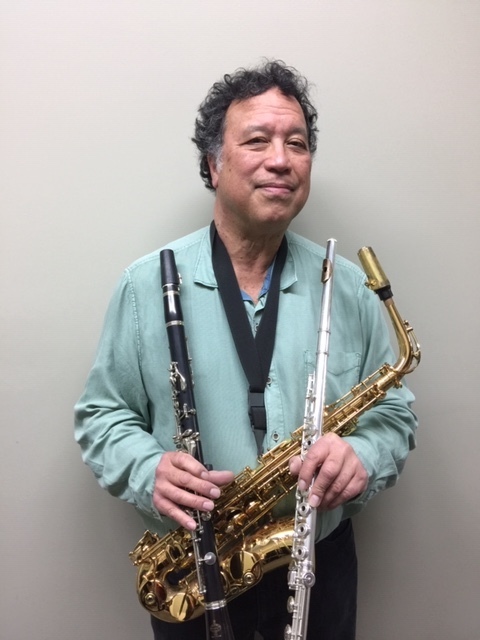 He has taught hundreds of students, at all levels, from the very beginner, looking to just enjoy playing some of the music they love, to advanced students, coming to him to fine tune their playing skills. From 1985 to 2006 John was also the full time Manager of Wollmer’s Music, one of the oldest full line music stores in California. While attending Musicians Institute’s Guitar Institute of Technology (or GIT for short) John decided he wanted to experience and teach a wide variety of guitar styles. After graduating with the Gibson Guitar sponsored Outstanding Student Award he has continued to broaden his musical experience by attending educational workshops and retreats with the likes of Tuck Andress, Robert Fripp, Adrian Belew, Joe Pass and many others. John went on to become one of the core faculty members at the Bay Area’s Guitar Activity Center, a teaching and live performance workshop program for adults. Beginning in 2006 Baywood Elementary School in San Mateo invited John to conduct the School of Rock seminars at their annual Art & Science Day. These are informal demonstrations showing how Rock musicians interact while performing and the role each instrument plays. Summer 2011 John taught at College of San Mateo Community Education’s College for Kids program. Cool Guitar, was a three-week long course for 5th to 9th graders helping them discover the skills that all bands use to create music. Starting in the Fall of 2018 John was asked to join the faculty of Crystal Springs Middle School to run their guitar program for sixth, seventh and eighth graders. John continues to stay current and involved with the music industry by maintaining NAMM membership, attending trade shows and music festivals. Lessons On B in San Mateo is where John’s teaching studio is located. His goal is to continue to introduce his students to the enjoyment and inspiration that comes from playing music. Ashley Devine began her violin studies at the age of 8 and has been teaching privately in the San Mateo area since 2007. She began her teaching career heading the 5th grade music program in the San Mateo and Foster City school districts. She graduated from San Francisco State University with a B.M. in violin performance. 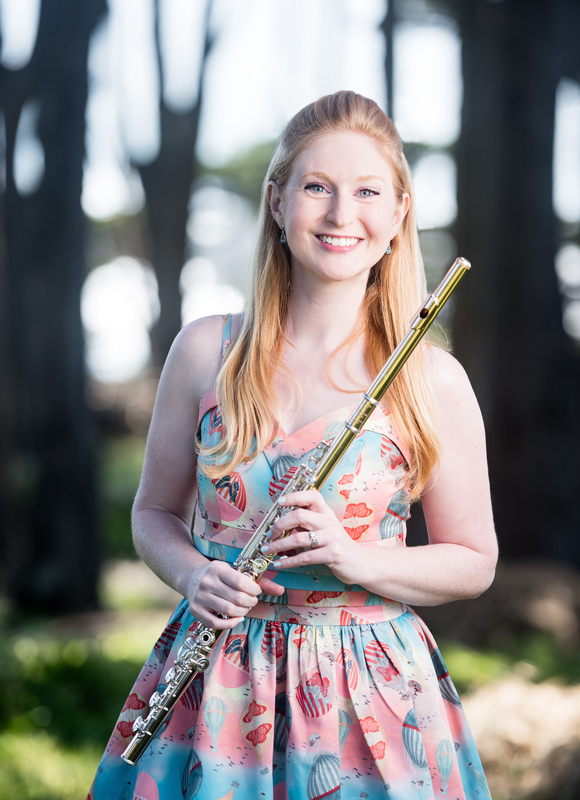 Ashley has played with the Peninsula Symphony Orchestra, Golden Gate Opera, the pit orchestra for musicals around the Bay Area, and regulary gives solo and chamber music performances in the Bay Area. 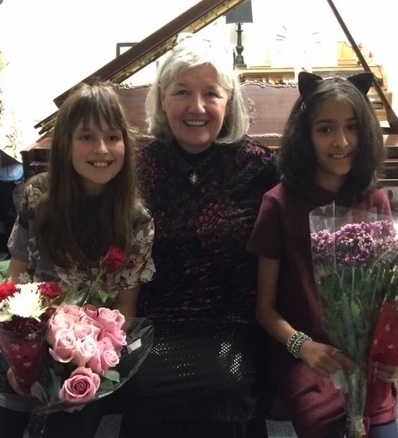 Recently, she was invited as guest faculty to coach the music programs at Borel Middle School, Carlmont High School, Hillsdale High School, Ralston Middle School, and Taylor Middle School. In addition to her private lessons, Ashley was the strings director at the St. Matthew Catholic School for the past 10 years. She is currently on the Peninsula Youth Orchestra faculty and heads the violin sectionals throughout the year as well as their summer camp. In 2018, Ashley co-founded nom nom music, a chamber music and cooking camp.